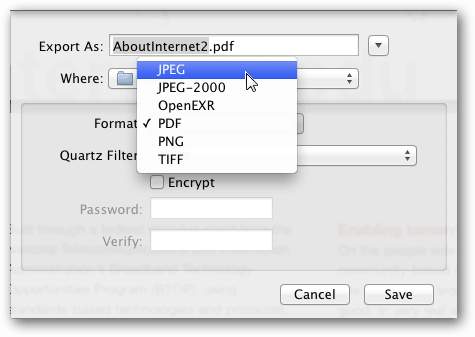 If you’re a Mac user, there might be times when you want to convert a PDF page or pages to a JPEG. 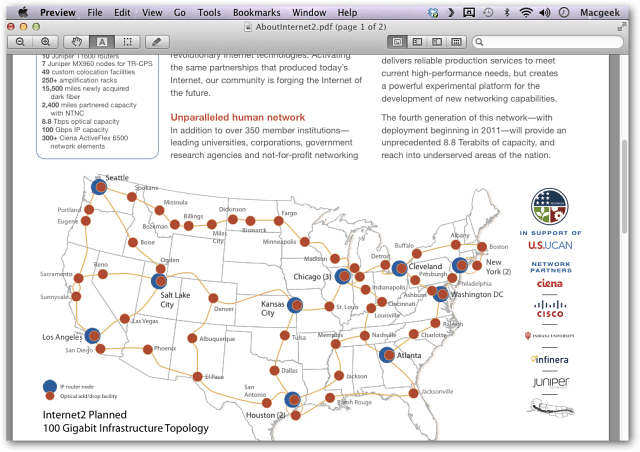 This makes it easy to share a PDF page and not the entire document. 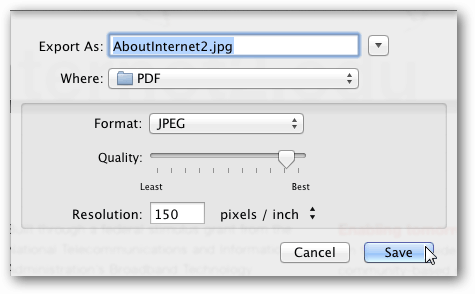 First, open the PDF you want to convert to a JPEG in Preview. 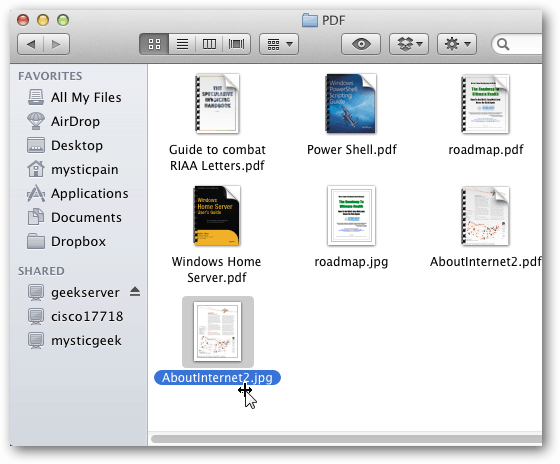 Preview is the default reader for PDF files in OS X. 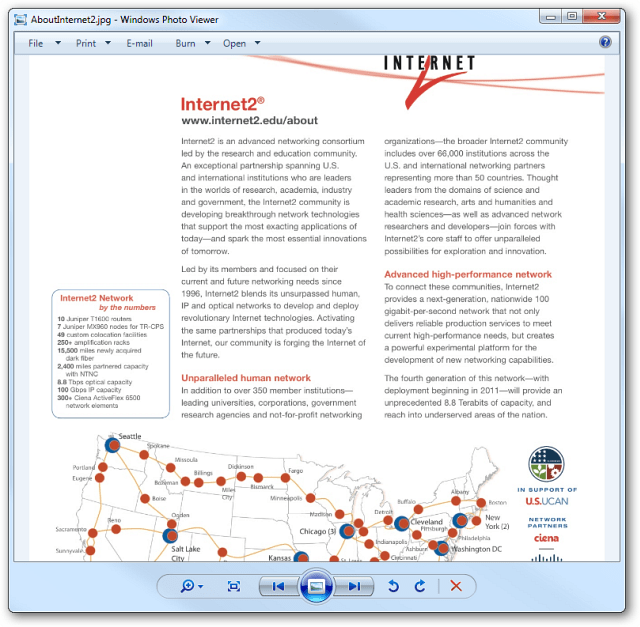 If you have another PDF reader installed, open the PDF in Preview anyway. Next, go to the page in the PDF you want to convert to JPEG. Click File >> Export. Select JPEG as the format. Give your file a name, select quality, resolution and where to save it. Click Save. There you go. You’ll find the JPEG in the directory you selected. By default it’s stored in the folder of the original PDF. Now you can email it off to a recipient. Here I’m opening it on a Windows system in Picture Viewer. 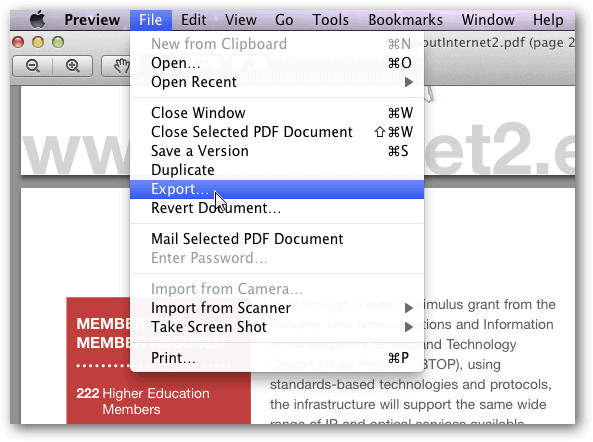 If you just need to send a page or two in a PDF, this is a handy trick using the built in Preview feature in OS X.